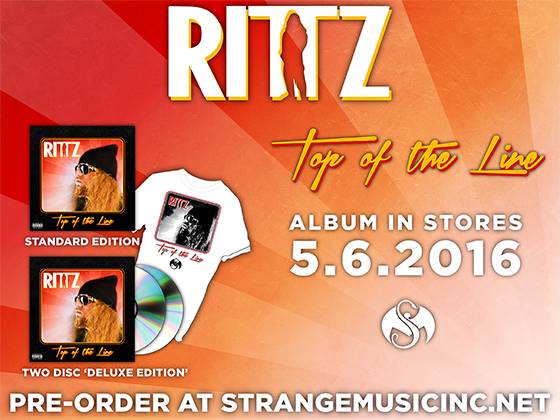 Rittz is back at it again with another banger from Top Of The Line. 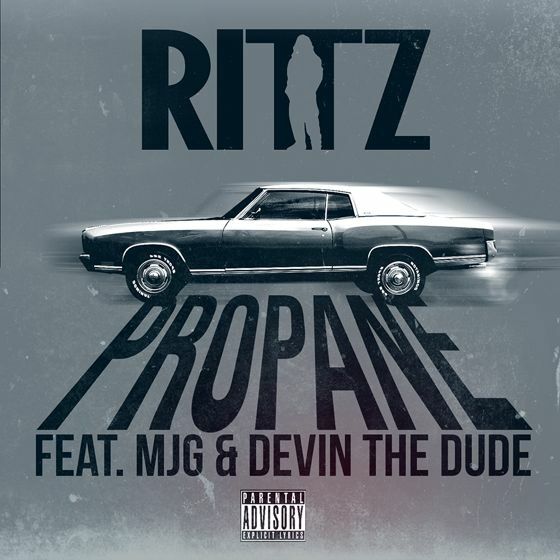 After a positive reception from “Ghost Story”, Rittz has now dropped off “Propane” featuring MJG and Devin The Dude, two of hip-hop’s most influential artists of all time. The record is laced with a classic Southern sound, topped with notable verses from all three artists. Even if you aren’t in a Monte Carlo, this track deserves the aux chord.